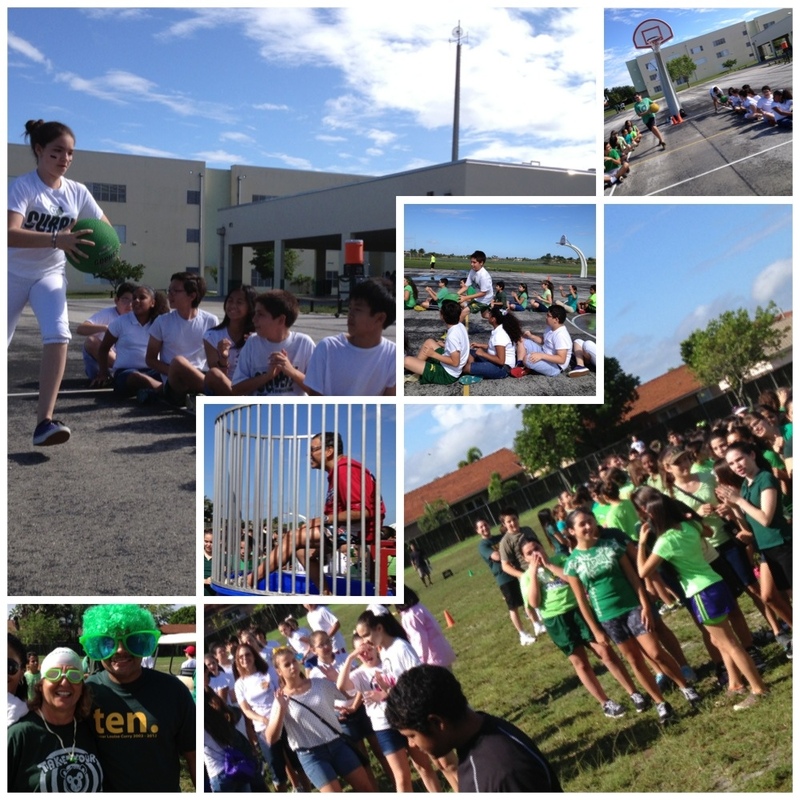 Tonight, we celebrated with our 8th graders! 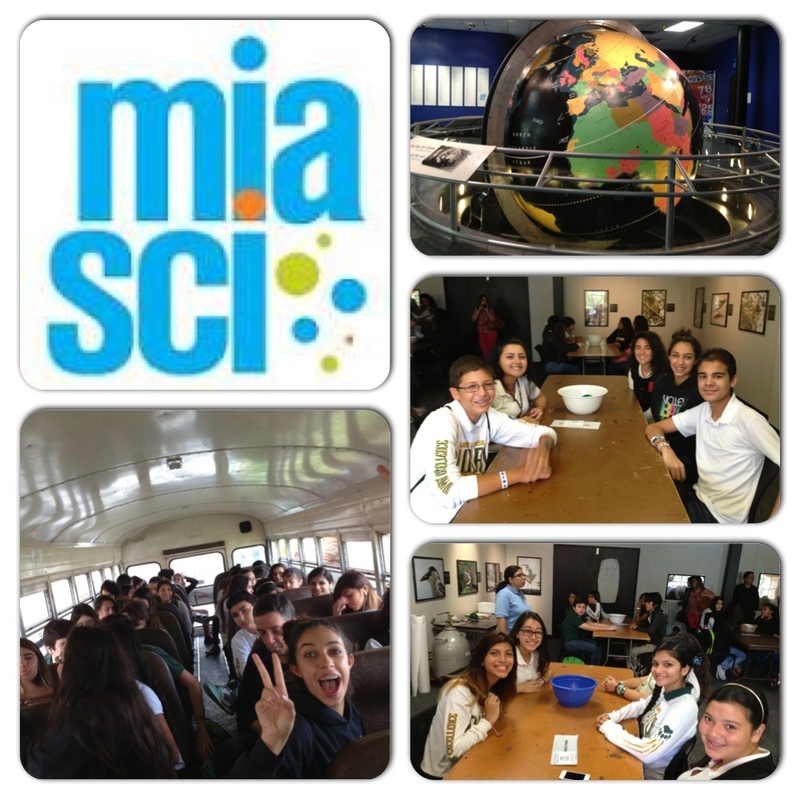 We are so proud of them and we wish them the best as they begin a new chapter in their academic careers. Update: we’ve raised $125 so far! 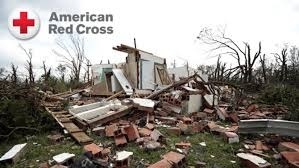 Thank you for spreading the word and for trying to help! 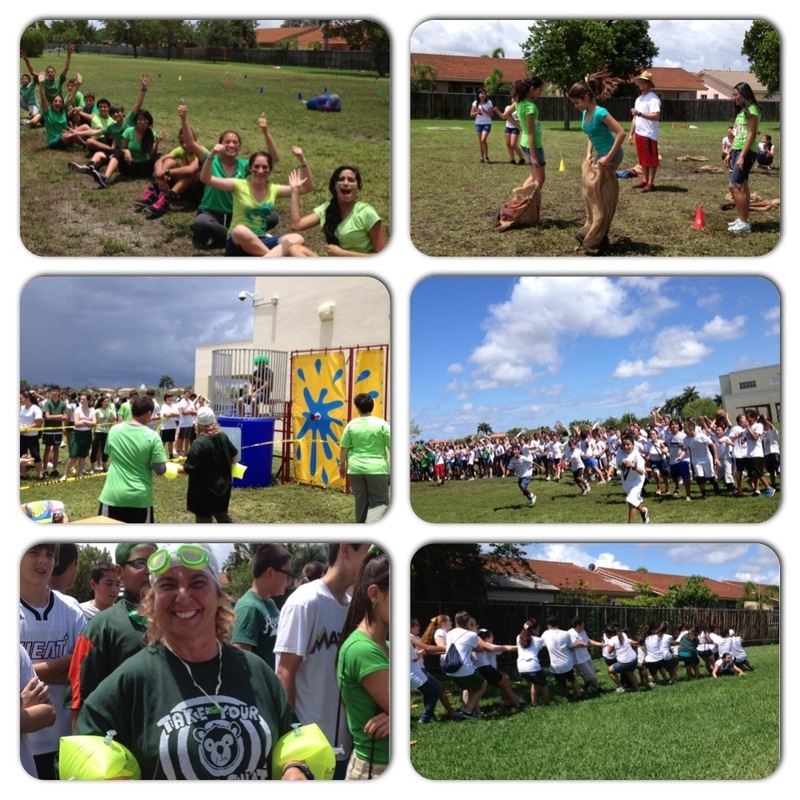 Congrats to the White Team—Field day champs!!! 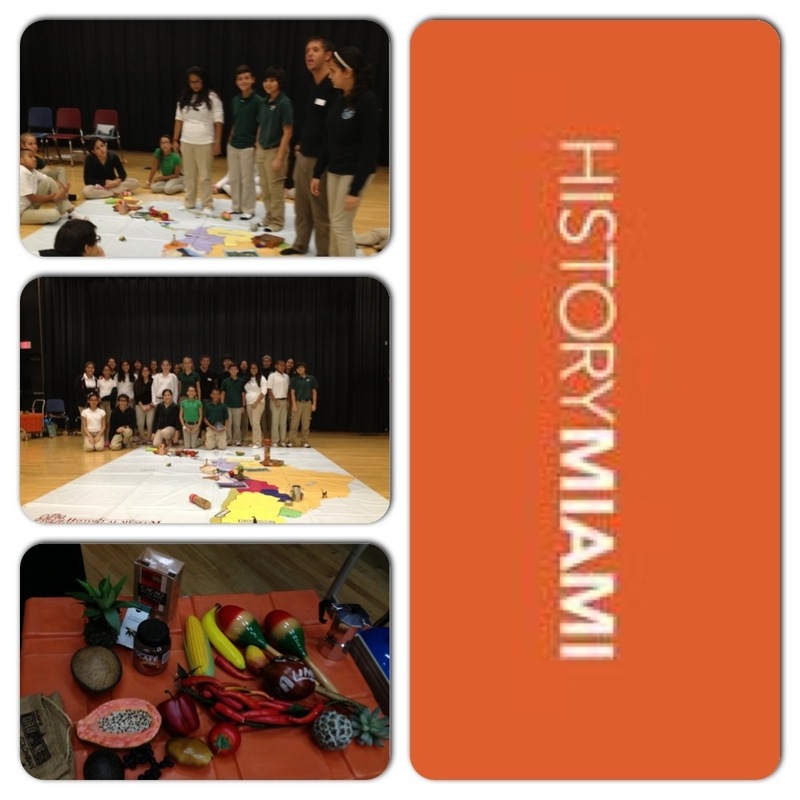 This week HistoryMiami will be sharing their latest project with our 6th grade IB students. Saludos Amigos is an interactive look at the cultural heritage of the Americas through the use of a large floor map and artifacts. What can we learn about our neighbors to the south? In what ways have they shaped our own identity? 8th graders—Last day to purchase your end of year dinner ticket will be on May 14th during homeroom. 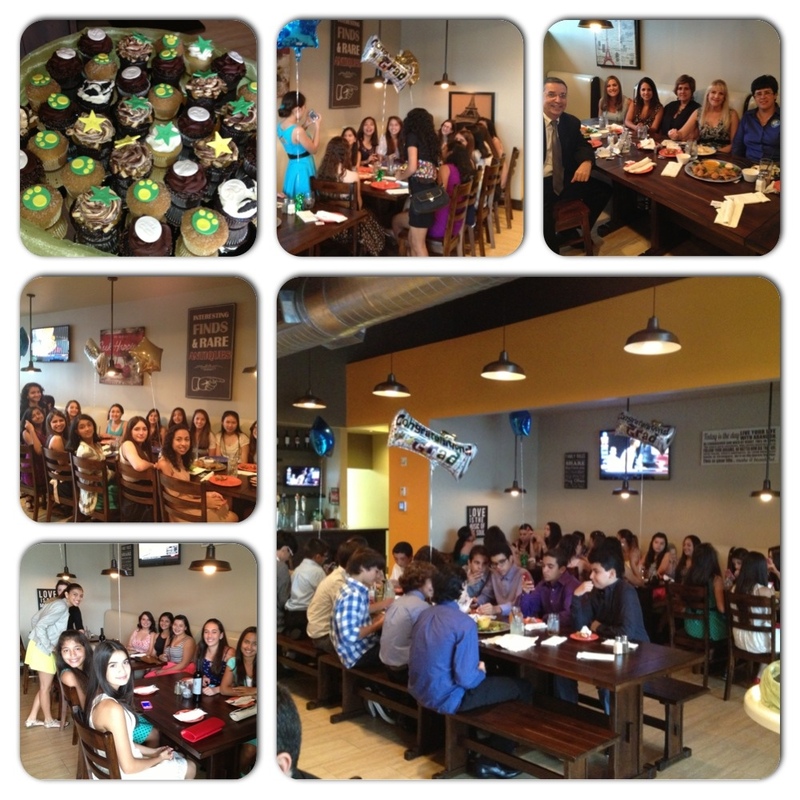 $20 End of Year Celebration at Frenchie’s Bistro!